This wireless detector can detect hidden wired and wireless video, dead or alive, and has multiple alert modes including audible alarms, LEDs, and vibration. It locates bugs on frequencies from 1 MHz to 6500 MHz, and you can adjust the detecting sensitivity. This wireless detector will expose both wired and wireless cameras, dead or alive. This particular unit also has an internal Li-Ion battery, eliminating the need for pesky batteries. Features are Detects hidden video cameras dead or alive, Wide range sweep for bugs from 1MHz-6500 MHz. 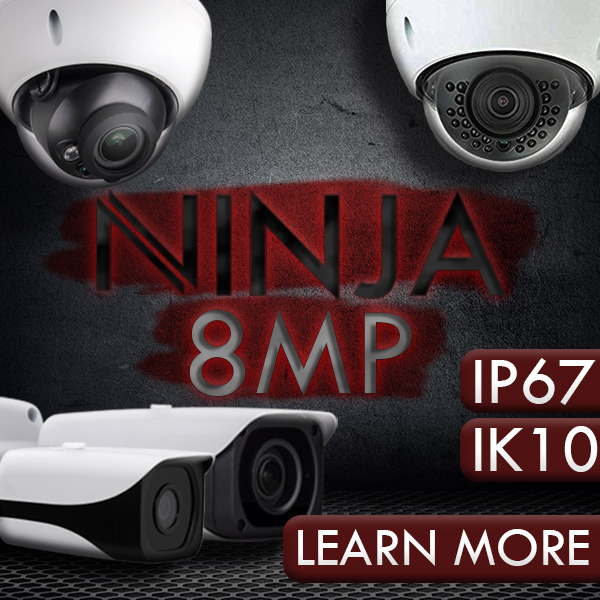 Detects wired & wireless hidden video cameras. Silent alert vibration mode. Alarm alert mode. Silent LED alert mode. Instant auto-detecting function. Sweeps and detects VHF, UHF, GSM bugs.. Very small, lightweight, and portable size, Adjustable sensitivity. Multi-alarming mode: vibrating, beeping & LED. Viewfinder combined with flashing LEDs for detecting camera lens. Technical Specs Detecting Frequency Range: 1MHz-6500 MHz. Laser Detecting Range of Wired Cameras (self-shoot) is 0.1-10 m. Detecting Range of RF Devices: 0.05-10 m (subjected to the transmitting power of the RF device), Viewing Lens: IR filtered lens, Battery Life is 3 to 4 hours, Power Supply: Internal is Li-Ion battery , Size is 93 x 47 x 16 mm. Includes 1 x Camera Detector with Directional Finder, 1 x Power Adapter, 1 x Set of Earbuds, 1 x Instruction Booklet. A hidden camera or spy camera is a still or video camera used to record people without their knowledge. The camera is "hidden" because it is either not visible to the subject being filmed, or is disguised as another object. This wireless detector can detect hidden wired and wireless video, dead or alive, and has multiple alert modes including audible alarms, LEDs, and vibration. It locates bugs on frequencies from 1 MHz to 6500 MHz, and you can adjust the detecting sensitivity. This wireless detector will expose both wired and wireless cameras, dead or alive. This particular unit also has an internal Li-Ion battery, eliminating the need for pesky batteries. Sweeps and detects VHF, UHF, GSM bugs.